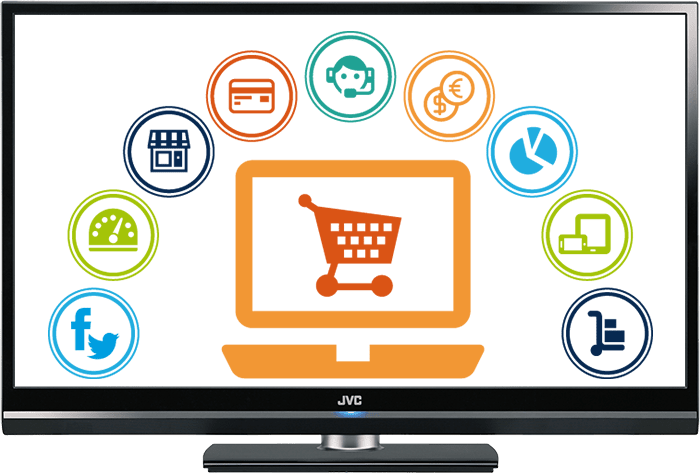 PHP is the most used programming language today and all popular content management systems including Magento, WordPress, Open Cart and Prestashop are all based on it. 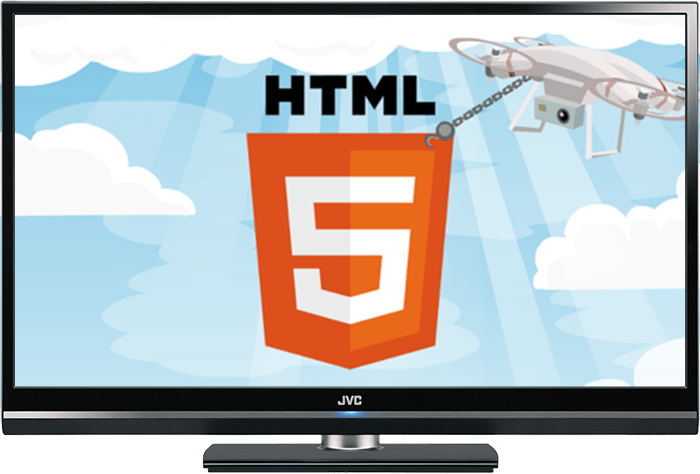 If you want to create dynamic website or extend the functionality of your CMS, but you lack the programming skills to complete it, you need to hire professional PHP developer in Miami. What Are Some Tasks That Could Be Performed by PHP Developer In Miami? 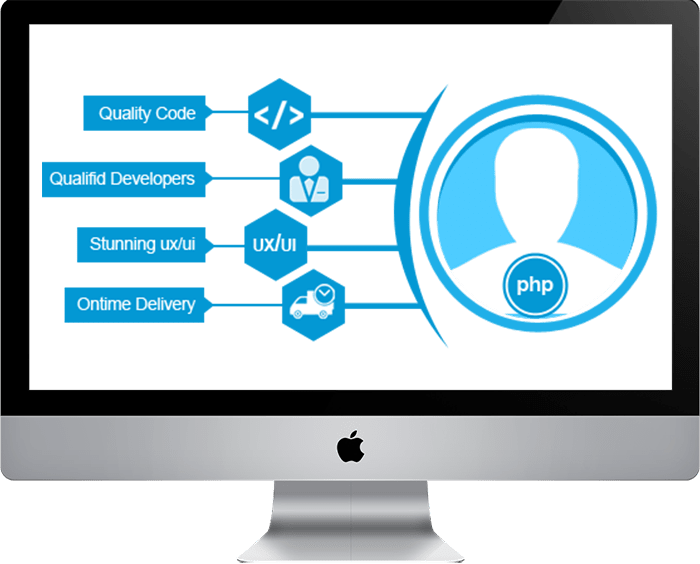 With almost every website using PHP, using professional PHP development services in Miami can help you get the best of your website or application. When Do You Need PHP Developer In Miami? Finding reliable PHP developer in Miami is never easy, but with the professional development and programming services offered by Simplio Web Studio, you can have every project done on time and within your budget. Simplio Web Studio is web agency offering wide range of services from graphic design to development of ecommerce solutions, including PHP development. 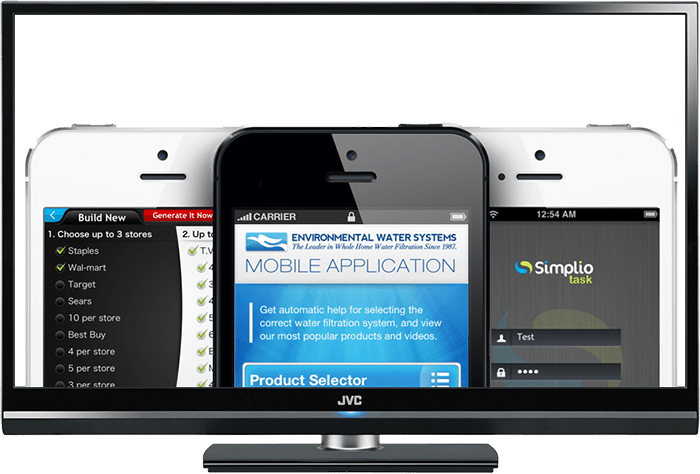 With Simplio Web Studio you will receive top-notch customer service and support, which will help you get your website or application up and running in no time. We have used Simplio Web Studio for a variety of jobs, including WordPress and ecommerce sites. Simplio has been able to provide us with solutions that work and keep us within our clients’ budgets, whether we are tweaking an existing site, adding new functionality, or starting from scratch. Even when projects require multiple revisions or adjustments, Simplio is always able to help us make sure our clients’ sites stay up to speed. Thank you very much to the team at Simplio Web Design. I approached Nir with a simple idea for my wordpress website and he made it into a beautiful site to showcase the different invitations I sell. The galleries can be viewed in two different formats, adding a fun element I had never even thought of. The photos can be shared and liked, making the site very interactive and enhancing other social media platforms. They met deadlines, fixed my logo and were very professional. Thanks.